1. 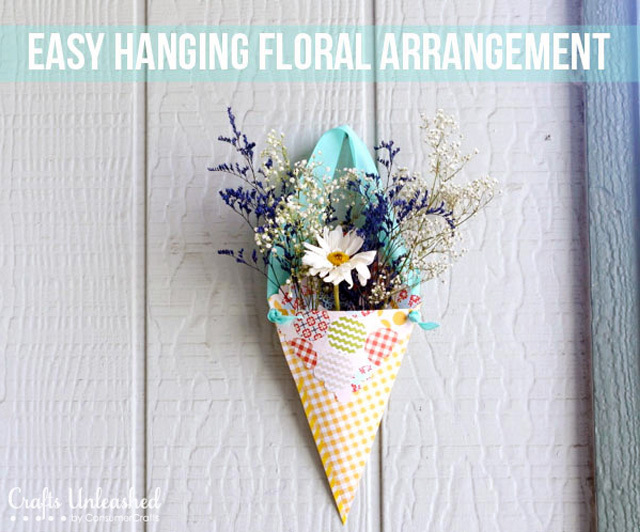 Fill this DIY fresh flower envelope garland with little love notes for mom, from Studio DIY. 2. 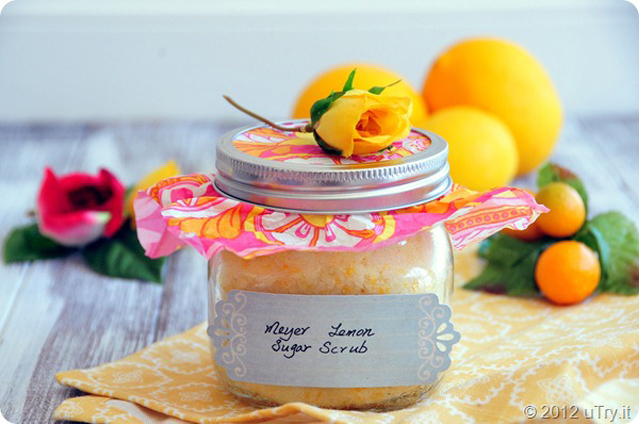 Make Mom a meyer lemon sugar scrub with Amy at U Try It. 3. 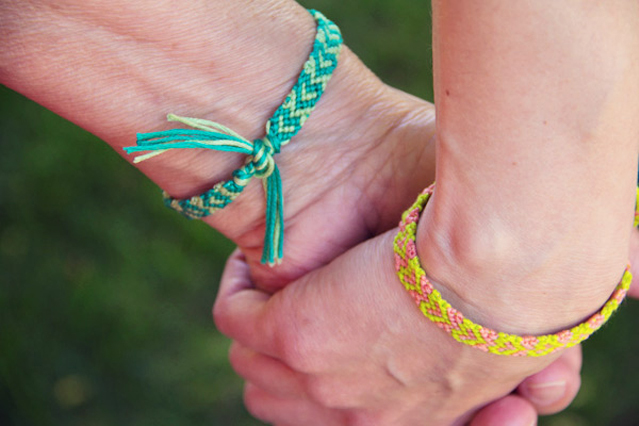 Learn how to make heart friendship bracelets for you and your mom with a Lovely Indeed tutorial. 4. It wouldn't be Mother's Day without flowers, right? Crafts Unleashed had a cute idea to put them in a hanging floral arrangement. 5. 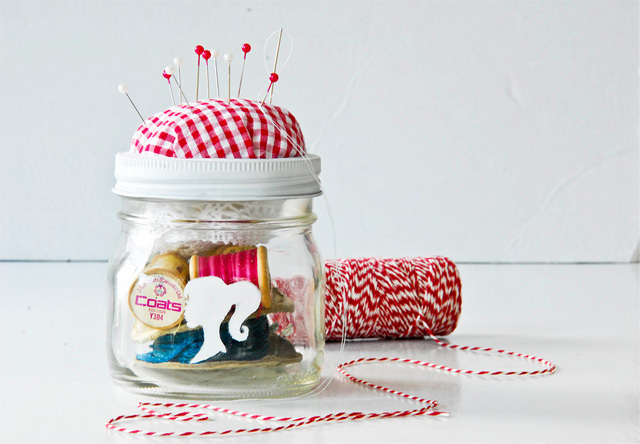 If your mom likes to sew, a sewing kit in a jar from Funky Time would be the perfect gift. All of the lovely images shown above belong to their respective blog owners. Aren't they great? 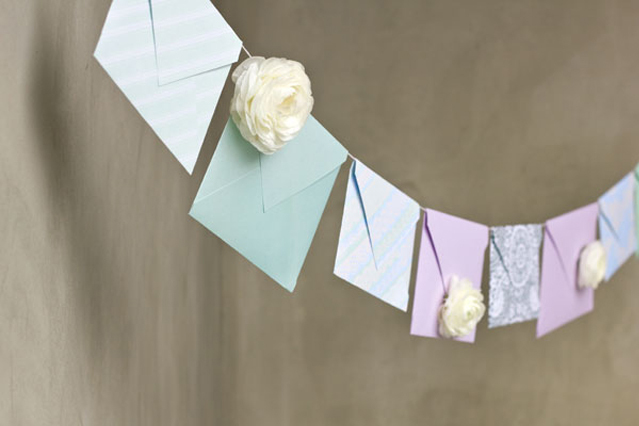 I love that envelope bunting! Isn't it great? 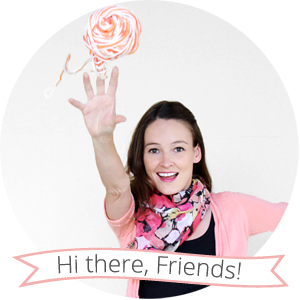 There are tons of other cool projects over at Studio DIY also.